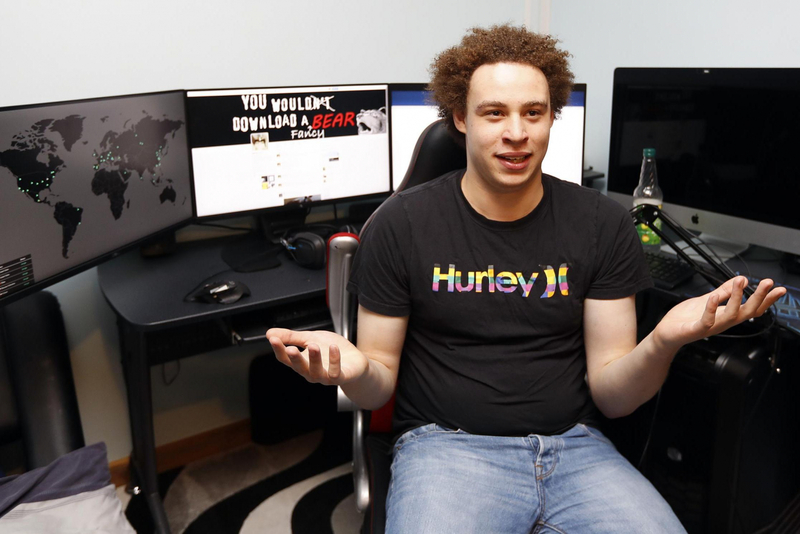 Following the surprising news of WannaCry hero Marcus Hutchins' arrest in Las Vegas last week, it’s been reported that the British security researcher was granted $30,000 bail. Prosecutors claim he admitted to creating the Kronos banking malware, but his lawyer says he denies the six charges linked to its development and distribution. Lobo explained that the bail money was coming from a variety of sources. "He has tremendous community support, local and abroad, and in the computer world. Many people are trying to put money together and raise the amount for the bond," she said. Magistrate Judge Nancy Koppe ruled that Hutchins is not a danger to the community and has sufficient community support to not be a flight risk, the Associated Press reported. He’s due to be released from detention today as there wasn’t enough time to raise the bond money last Friday. Hutchins will appear in a Wisconsin court tomorrow where he’s expected to formally enter pleas of not guilty to all charges, which date between July 2014 and July 2015. Prosecutors say Hutchins was caught in a sting operation when undercover law enforcement officials bought Kronos from his unnamed co-defendant via the AlphaBay dark web marketplace, which recently closed. Some say the 23-year-old, who helped stop WannaCry by registering a “kill switch” URL he discovered in its code, may have been framed by this co-defendant. Cowhig said records between the two men show Hutchins complaining about the money he received from the sale of Kronos, which was used to steal online banking login credentials and credit card information. Speaking about Hutchins’ reaction to his arrest, Lobo said: "He was completely shocked, this isn't something he anticipated. He came here for a work-related conference and he was fully anticipating to go back home and had no reason to be fearful of coming or going from the United States." Hutchins was ordered to surrender his passport and agreed to be monitored by GPS as conditions of his bail. He’s also been restricted from accessing the internet.